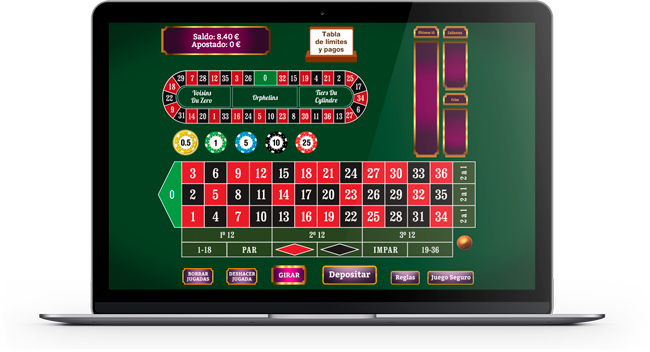 BingoSoft has built its own roulette game based on the famous European version with the single zero. It is currently being successfully deployed on YoBingo.es and shortly on YoBingo.com.mx. To see a demonstration, click here.